Cattaneo LLP advised the Board of Instore on a series of three transactions comprising; the delisting from the Official List of the UK Listing Authority (October 2009), a tender offer to buy back its own shares (February 2010) and a share consolidation and reorganisation . 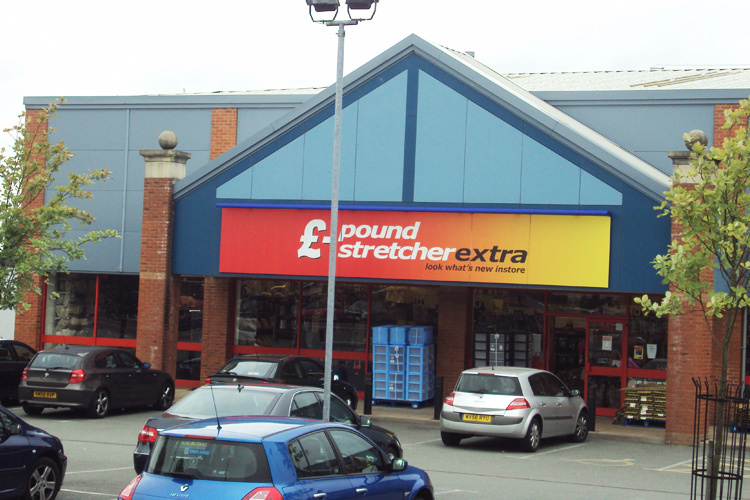 Instore plc was a long established Fully Listed company, based in Huddersfield, Yorkshire, and the holding company of the Poundstretcher discount retail stores with outlets throughout the United Kingdom. In July 2008, Instore plc was subject to a takeover offer which gave the privately owned Crown Crest Group a controlling shareholding of 59 percent but left Instore as a fully Listed company with an Independent Chairman and Non Executive directors on the Board. However, with very limited trading of its shares on the London Stock Exchange and the relatively high costs of maintaining a Listing the Board took a number of steps to reduce the cost burden on Instore. The first step was to delist from the Official List in October 2009, the company then offered to buy back shares from shareholders by way of a tender offer in February 2010 and finally it undertook a share consolidation in June 2010. The whole process has achieved the goal of reducing the number of shareholders down from a costly 4,700 to a manageable and cost effective level of around 80 shareholders. Cattaneo LLP project managed the three stages of the process each requiring a circular to be prepared and sent to shareholders, liaising with the UK Listing Authority of the FSA (UKLA) on the Delisting and the Takeover Panel on the tender offer. Cattaneo LLP also provided the Rule 3 advice to the independent directors and the Rule 24.7 cash confirmation both being required by the Takeover Code. The tender offer was a particularly interesting transaction as it was one of the first company tender offers that the Takeover Panel had decided should be covered by the Takeover Code. It necessitated careful negotiation with the Takeover Panel to create a new precedent being a structure that would comply with the Takeover Rules particularly in respect of timetable and information provided to shareholders.